Exclusive to Victoria Stone Gallery, from Brazil, is our new favourite black granite, Skyfall. 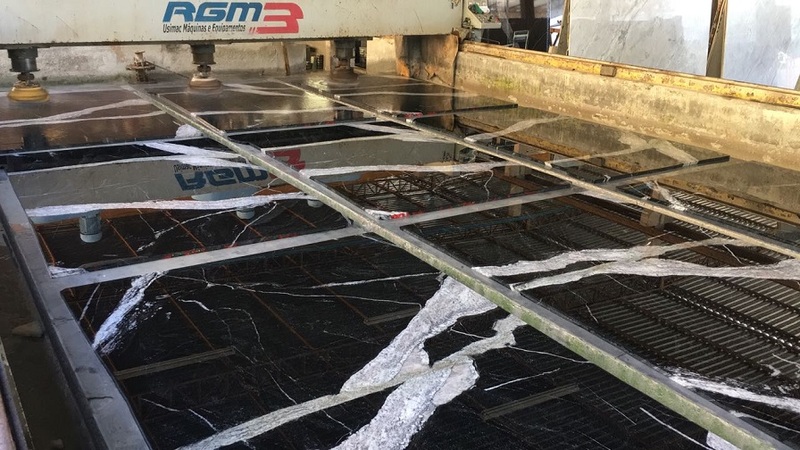 This low maintenance, high-performing, jaw-dropping, black granite is perfect for those wanting a real statement piece – suitable for any application. Skyfall is a new material quickly gaining recognition, come and see it for yourself! The stunning Skyfall quarry is located near Cachoeiro, Brazil. Our suppliers visit the quarry weekly to check out the blocks being produced, before selecting them for VSG. The journey is inspected closely throughout its processing stage. It is followed right up until it is seen out the door by VSG Brazilian-based director, Chris. 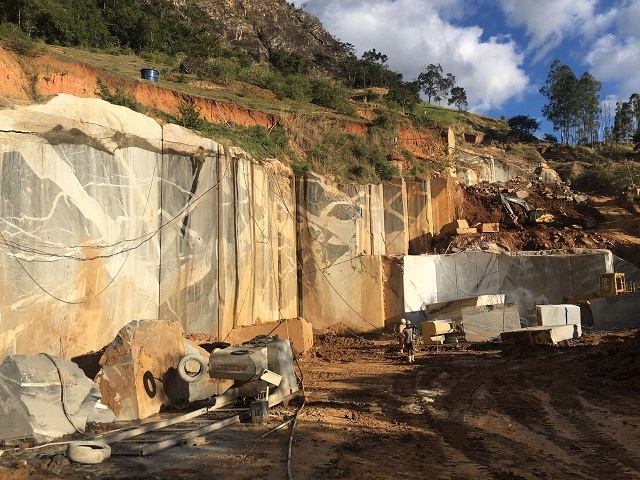 We’re proud to bring Skyfall Granite to Australia. Get in touch with the team for retail or trade pricing, and sizes. Shop Skyfall and the rest of our Granites! 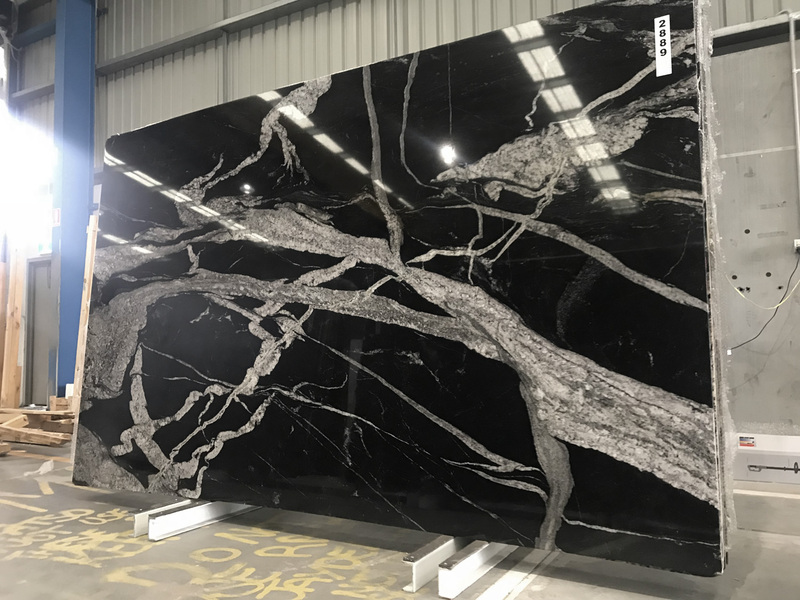 Jet Black Granite – An Alternative to Zimbabwe Black 6 Reasons Brazilian Quartzites Rock!